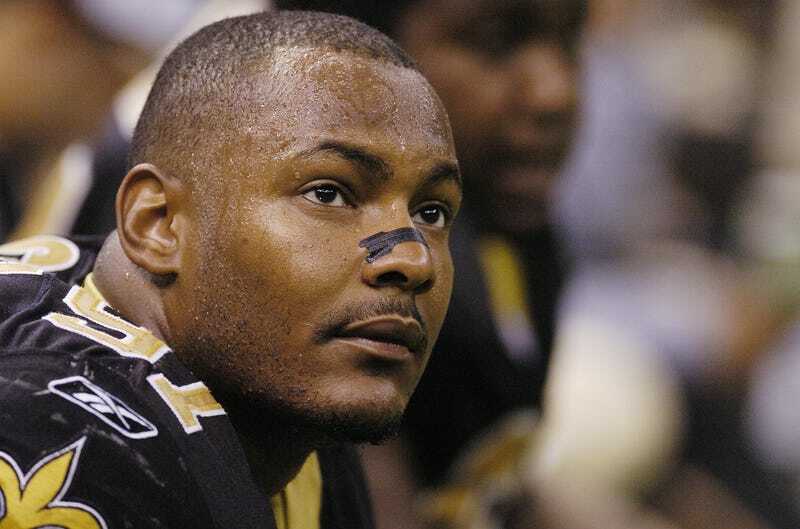 Cardell Hayes, 29, was found guilty of manslaughter Sunday night in the death of former New Orleans Saints player Will Smith, as well as attempted manslaughter for shooting at Smith's wife, Racquel, the Washington Post reports. Originally, prosecutors had sought a second-degree murder conviction, which carries a life sentence; however, Hayes will instead spend between 20 and 40 years in prison for manslaughter. Smith was fatally shot in a road rage incident in April in a New Orleans neighborhood. His car made contact with Hayes' first, and a few blocks later, Hayes made contact with Smith's car. The altercation ended with Hayes shooting Smith eight times. Hayes then shot Racquel Smith in the legs. According to the Post, Hayes claimed that he shot Smith in self-defense, fearing that Smith was going to shoot him first. "I knew for a fact that I was going to get shot," Hayes said to the jury Saturday. He was the only witness who claimed that Smith was reaching for a gun. When the manslaughter verdict was announced, Racquel Smith burst into tears and offered no comment. Assistant New Orleans District Attorney Christopher Bowman said that the city's district attorney "believes it was victory for the Smith family as well as the citizens of New Orleans."